All appointments are 40 minutes long. 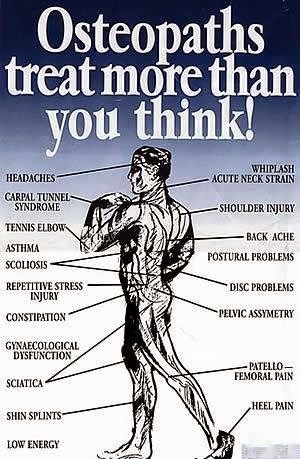 You do not need a GP referral to see an osteopath. However, some insurance companies require that you see your GP before starting osteopathic treatment. Please check with your insurer first if you think this may be the case. Most people refer themselves for osteopathic treatment by booking an appointment directly with the practice. If you are unsure whether treatment would be suitable for you, we invite you to book a FREE 15 minute consultation to see if we can be of help.